Nutrition for Travel | Peak Performance: A realistic approach to nutrition. Nutrition for travel is a specialty niche for frequent travelers who want to improve their work skills as well as their own personal well-being that includes health, weight control, and fitness. Increased energy to both the body and brain are essential, and it is a matter of knowing what nutrients are needed and how to obtain them while being on the go. Knowing a variety of ways to eat healthy and stay fit throughout your days away will improve both your mind and body. 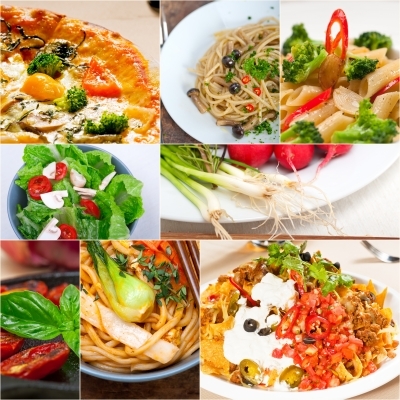 Throughout my years as a registered dietitian and exercise specialist I have consulted with executives including CEOs and CFOs of corporations to provide individual nutrition counseling and fitness training sessions to improve a greater quality life from ways to incorporate healthy eating and exercise habits while balancing weight or decreasing weight. As with my other specialty niches, I work with Corporate Travelers to increase energy, productivity, and personal success with individual nutrition and fitness plans for overall health. Following an initial consultation via in-office or tele-health I produce a nutrition data base analysis based on your actual food intake assessing over 120 nutrients that include vitamins and minerals to assure you are consuming adequate amounts along with your intake of carbohydrates, protein, fats, and fluids. I take a look at the whole picture for health, weight and wellness to ensure and educate you on how to consume antioxidants, phytochemicals, and nutrients naturally to prevent inflammation and illness, and I also educate you on any medication interactions, or supplements you may be taking based on scientific evidence. If you are looking to lose weight, I provide education on how to achieve a safe weight loss while balancing and maintaining lean body mass. In addition to being a registered dietitian nutritionist along with my specialty credentials, I hold a certificate in adult weight management with the Academy of Nutrition and Dietetics that has given me the ability to help individuals realistically and successfully achieve both weight loss and enhance their fitness capacity. Eating on the go and dining out while traveling abroad and living out of hotels, or juggling multiple homes does not have to mean unhealthy eating or weight gain. I design individual meal plans to best suit frequent travelers, and provide solutions for healthier choices from airports, to what food to pack in your bags, to quick stops on the road. 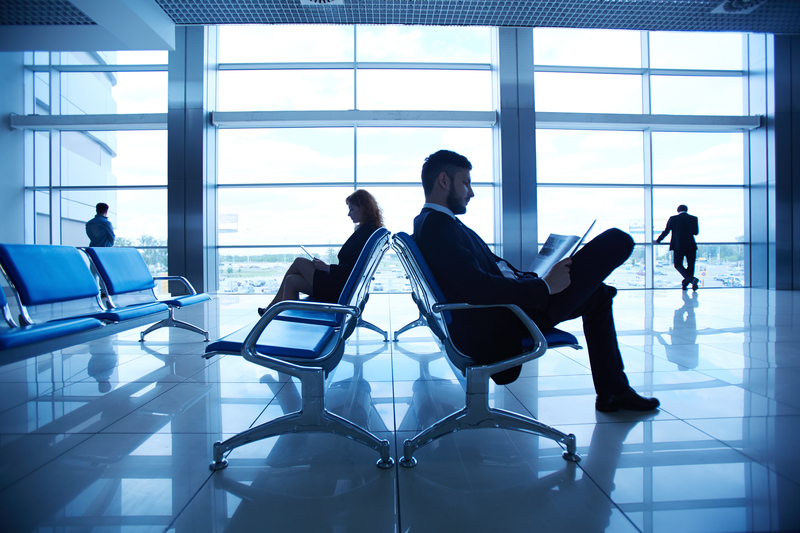 Whether you are a corporate traveler leading a meeting or providing frequent presentations, it’s important to be mentally on point. I understand the effects of how nutrition and hydration can impact thought process, and an individual presentation. 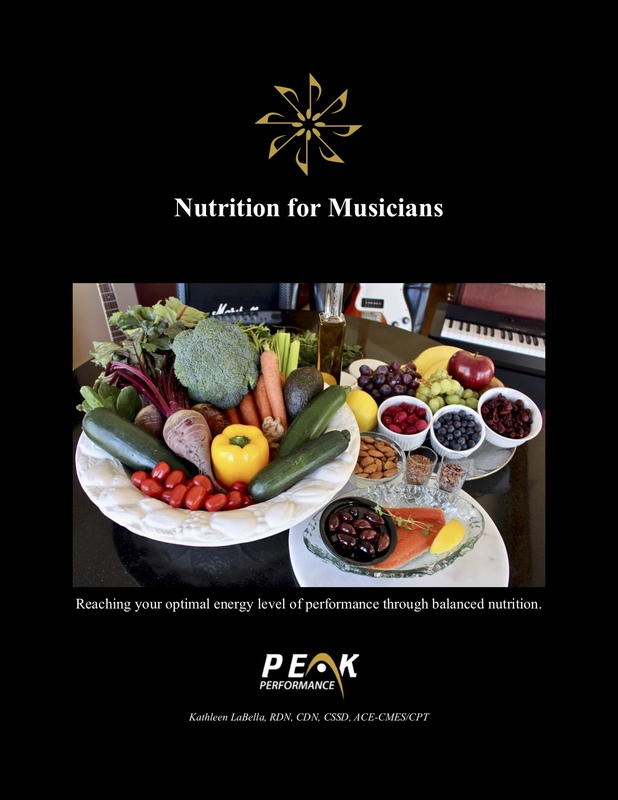 I educate you on how nutrients play a key role in energy and prevention for the mind, body, and wellness throughout your days of travel, as well as the importance of timing, tolerance of food, and how and when to fit food into your travel days. Being on the go airport to airport, or train station to taxi can be exhausting and expose you to a greater risk of infection. It is essential to maintain nutrition, hydration, gut health, and fitness for prevention of illness as well as physical and mental well-being. As there is not a “one size fits all,” I assess your individual needs based on your current patterns and overall health, and together we develop strategies to achieve goals by focusing on small changes to a healthier lifestyle that develops into lifetime habits.